It’s been five years and $85 million in the making, but Amber Cove is just about ready for its close up. 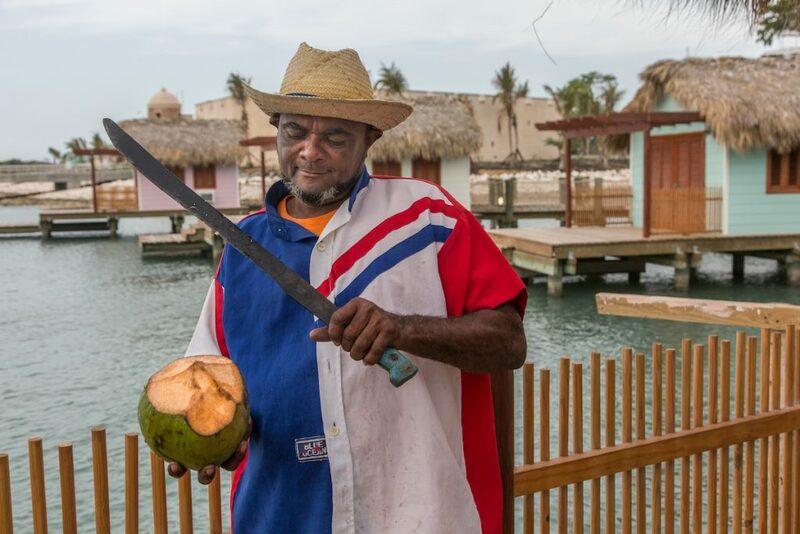 The new port, located on the Bay of Maimon near Puerto Plata on the Dominican Republic’s North Coast, is set to welcome its first ship, Carnival Victory, on October 6, the first to dock in this area in nearly 30 years. Built by Carnival Corporation, the Caribbean’s newest port will see 350,000 cruise passengers from eight cruise brands in 2016: Carnival Cruise Line, Princess Cruises, Holland America Line, Cunard Line, Costa Cruises, AIDA, P&O Cruises, and Fathom. 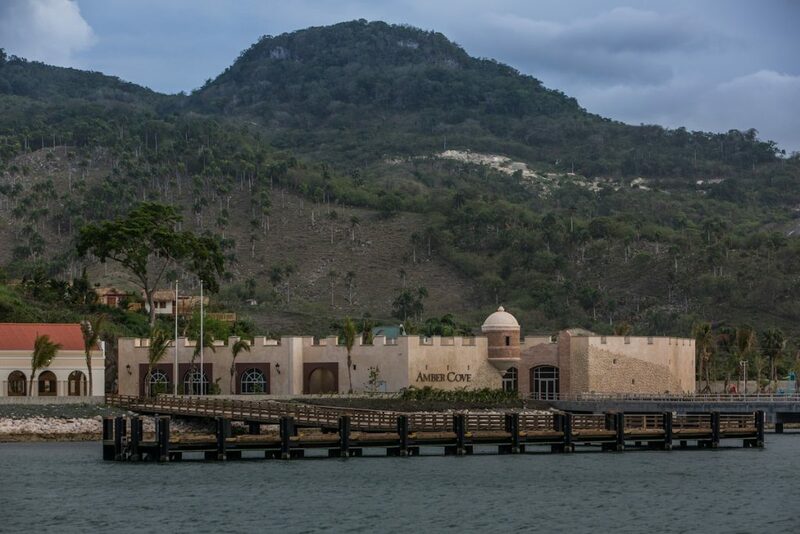 “Amber Cove is introducing a new destination,” said David Candib, Carnival Corporation’s Vice President, Development & Operations, Global Port and Destination Development Group. “It’s what the cruise port is all about.” In fact, Candib expects nearly 100 percent of passengers to get off the ship because it’s somewhere they’ve never been. Two ships can dock at Amber Cove at the same time, and there’s a shore-excursion pier where cruisers can meet up with tour guides and board boats for water-sports excursions. Designed in three architectural styles — Victorian, Colonial, and Fortaleza — the complex boasts a fort-like structure at its entrance, cobblestoned plazas, retail and food and beverage buildings, and surrounding ocean and mountain views. 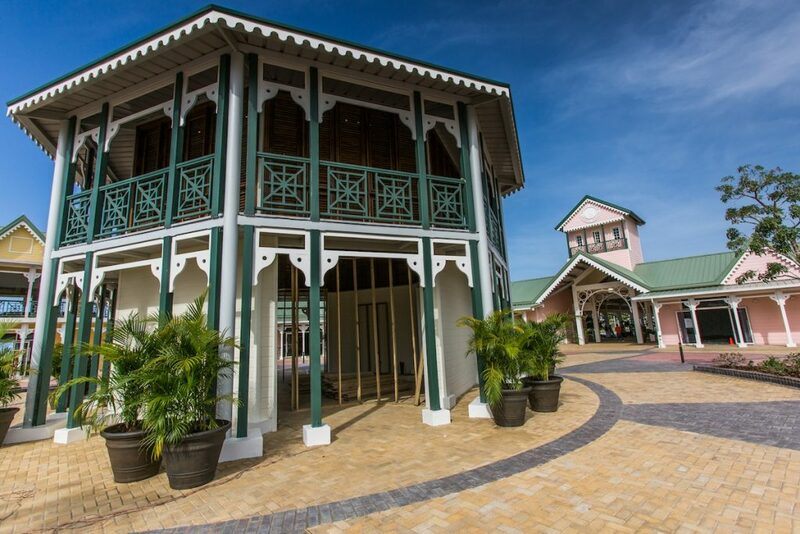 Shopping Opps: For your shopping pleasure, expect a combination of big-name retailers like Diamonds International, Effy, and Harley Davidson; local specialties such as rum, coffee, chocolate, amber, and Larimar; as well as a marketplace for local artisans and producers. Aqua Zone: A 4-acre Aqua Zone, which is free for cruisers to utilize, features the Coco Caña bar and restaurant, which includes a swim-up bar (BONUS!) 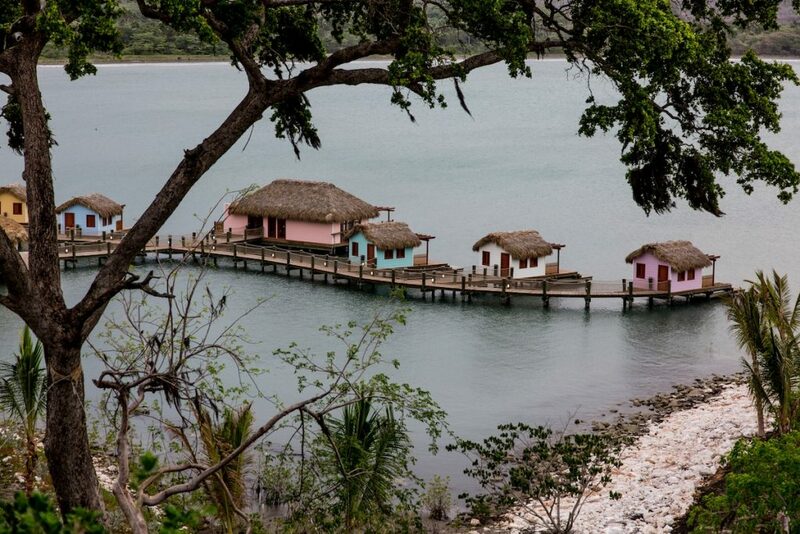 and a menu of crowd favorites, specialty dishes of the North Coast of the Dominican Republic, and novelty drinks; a kids splash area with water features; two water slides; 1,000 chairs; and, of course, a large resort-style pool with a lazy river. Zipline and Water Sports: Adventure seekers will find a 650-foot-long zipline that will take you soaring from the top of the hill straight across the action of the Aqua Zone below. It’s a double-rider zipline, so you can race alongside someone else. There will also be water-sports rentals available for those who want to take to the water. 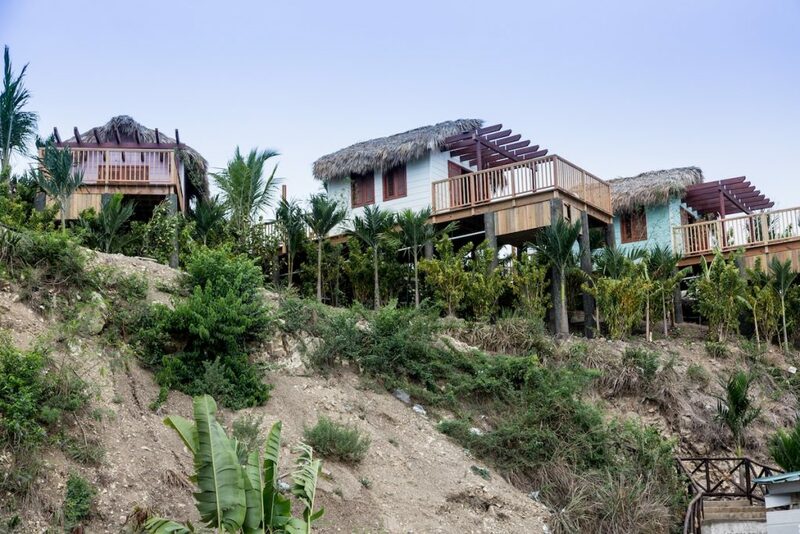 Cabanas and Hammocks: Book one of three types of cabanas — hillside, poolside, and over-water — which feature air conditioning, Internet access, satellite TV, and even a Jacuzzi in some. A variety of packages will be available and there will be butler service to the cabanas. Or, head for one of the hammocks along the water for some relaxing moments. 360-Degree Bar: So what do you do when you discover a giant granite rock in the new land you’re trying to build a cruise port on? According to Candib, you make lemonade out of lemons — in the form of the 360-Degree Bar, a cool hilltop venue that offers refreshing drinks, a great breeze, and amazing views. 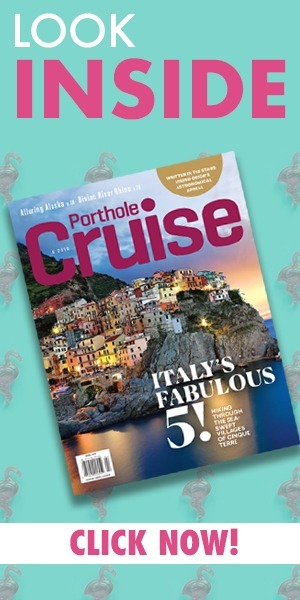 Explore on Shore: With 7 to 8 hours in port, choose from more than 40 shore excursions that offer a wide variety of experiences including beach and water sports, family activities, golfing, culinary tours, ATV and zipline adventures, and VIP offerings. Other nearby attractions include Ocean World marine park, the Brugal Rum factory, the several-mile-long seaside malecón, Fort San Felipe, the Amber Museum, and others. Did you know? The area surrounding Amber Cove was one of the locations used to shoot the 1993 film Jurassic Park.